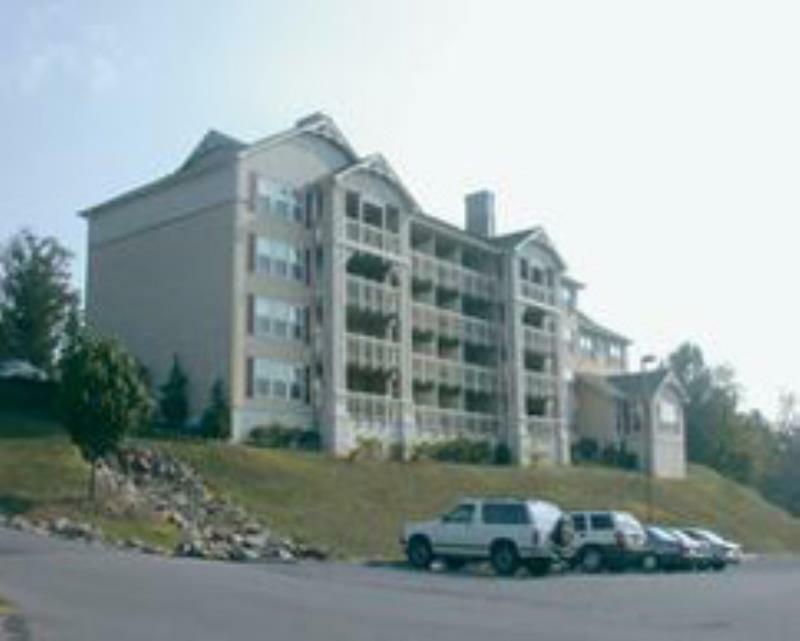 The resort features a swimming pool, Jacuzzi and games room and the units are nicely appointed and offer full kitchens, laundry facilities and air conditioning.The sweeping vistas of the Great Smoky Mountains form the backdrop for Sunrise Ridge at the Smokies. Less than a mile away in Pigeon Forge and be sure to experience Dollywood, more than 150 Factory Direct Outlet stores, Dixie Stampede Dinner Theater, and known entertainers in their own music theaters. Gatlinburg offers unique dining and shopping experiences to satisfy every desire.